Everybody loves “Weird Al” Yankovic. Okay, maybe not everybody, but most people can find humor in his parody songs like “White and Nerdy” and “Amish Paradise.” Well, almost everybody not named Coolio. 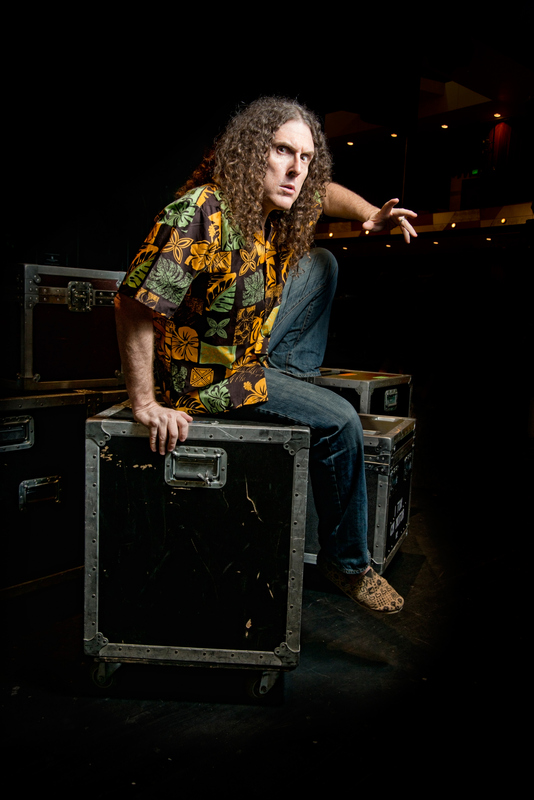 Word on the street is that “Weird Al” is a nice guy and gets permission to parody songs from the original artists. However, he is not legally required to do so thanks to fair use. A 1994 court case, Campbell v. Acuff-Rose Music, 510 U.S. 569, ruled that parody qualifies as fair use. In the United States, fair use permits the restricted use of copyrighted material without obtaining permission from the rights holders. This allows everything from “Weird Al” parody songs to movie reviews to certain “Saturday Night Live” skits to exist. Fair use is even the reason we’re allowed to use DVRs. So, if you DVR “Saturday Night Live” it’s double the fair use. Of course, there are academic applications relating to fair use, too. Try writing a scholarly paper without quotations. Thanks, fair use. For a great overview of fair use, click here. Fair use is important to librarians and educators alike. The American Library Association (ALA) is currently hosting, on their website, a webinar titled “Complete Copyright for K–12 Librarians and Educators.” In the webinar, Carrie Russell, a copyright expert, discusses common copyright concerns for librarians and educators. Fair use applies to almost everyone. For a complete list of organizations, including many libraries and universities, participating in Fair Use Week, click here. So, next time you try to imagine a world without “Addicted to Spuds,” research papers, movie reviews or an “SNL” cold open, remember that fair use makes it all possible. This entry was posted in Communications and tagged ALA, fair use, parody, webinar, weird al by indianastatelibrary. Bookmark the permalink.